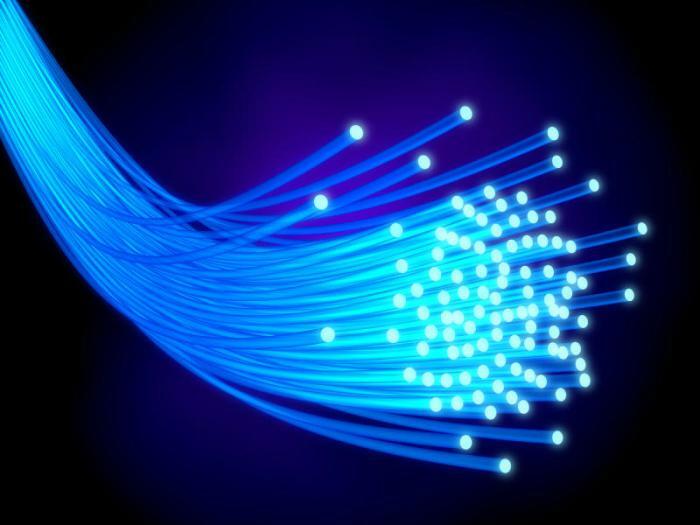 Unmodified optical fibers actively interact with components of biological media that literally deposit on their surface and thus do not allow them to function. Due to the effect of surface plasmon resonance and iodonium salts scientists grafted a very thin protective shell on fibers, which prevent them from interacting with undesirable substances. In Advanced Materials Interfaces (IF 4.834; Q1) researchers from Tomsk Polytechnic University and colleagues from the Czech Republic and USA proposed a novel method how to modify the surface of optical fibers in order to prevent contacts with biomolecules in living media. 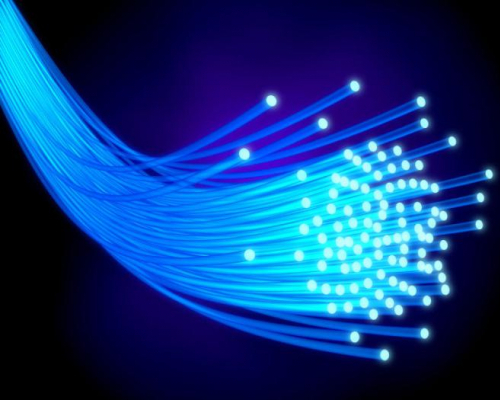 Optical fibers are thin quartz glass filaments in which information is transmitted by light. They are widely used in fiber-optic communication. One of their promising applications is medicine and biomedical technology. However, the researchers face a problem when active fibers interact with various chemicals, for example, with proteins. ‘They simply stick the surface around and do not allow transforming signals. To fix this problem we developed an advanced method for modifying the surface of optical fibers and made it bio-inert. We coated the fibers with highly hydrophobic organic compounds in order they do not interact with proteins in aqueous solutions,’ explains the researcher. According to him, the authors were the first to propose the use of plasmon for decomposition of iodonium salts. These salts are quite common in organic synthesis as active reagents for a number of useful transformation. In the chemistry of surfaces, they were recently noticed. Pavel Postnikov adds: ‘This method of fiber modification does not require any sophisticated dedicated equipment. The plasmon is excited by the coupling of Au?covered optical fiber with the laser light source, and immersion of fiber in the solution of iodonium salt. This causes the decomposition of iodonium salt and the formation of highly active particles i.e. organic radicals on the surface of the fiber. They start to attack the fiber surface and form a strong covalent bond with it. Unlike other reagents, iodonium salts make it possible to form strictly one layer of active compounds on the surface of the material. If the thickness of the fiber itself is several microns, the grafted layer is of only 0.2 nanometers thick. Thus, the scientists were the first to utilize plasmonic resonance for the transformation of iodonium salts into highly active organic radicals capable to interact with gold surface. The researcher also adds that this method can be also applied for the modification of both optical fibers and nanoparticles of noble metals. The study was jointly carried out with colleagues from the Institute of Chemical Technology, Prague, Czech Republic, and University of Minnesota, Duluth, MN, USA, and supported with the grant of the Russian Science Foundation and Ministry of Health of CR.